Emily & Kevin’s engagement session was magical! One evening last fall, we ventured out to Mastodon Park and waded into the creek. The water was super cold already but it was so worth it because look how amazing they are!! 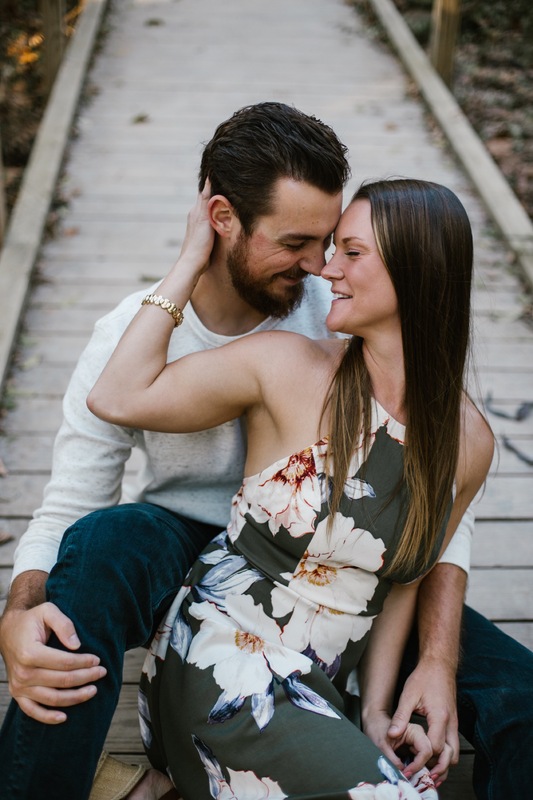 They are such a sweet couple and I am so excited for their summer wedding this year!